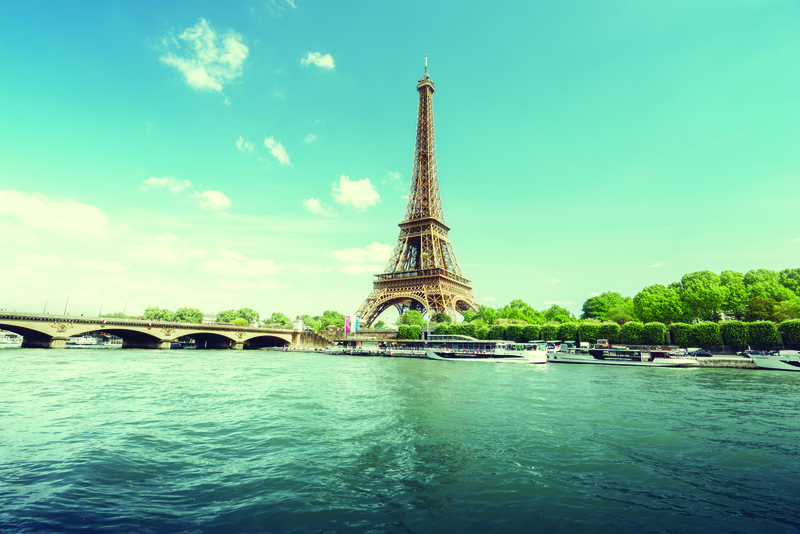 Everyone dreams of a trip to Paris, but how many get to actually live there like a local? Here’s your chance to enjoy an unparalleled gap year experience in one of the world’s most beautiful and culturally important cities. There’s a reason tens of thousands of students flock here to study abroad every year. Writers, artists, and composers from around the world have been drawn here for centuries as well. Inspiration fills the air. Spend your mornings in French class at the world-famous Sorbonne, and your afternoons practicing your conversational skills in cafés, shops and museums. Explore the city’s village-like neighborhoods, and soak up the rich culture all around you. At home with your welcoming host family, you’ll converse in French, prepare and share meals, and enjoy the everyday life of a native Parisian. When you’re not in class or at home, you’ll have your pick of things to do. Hit the literary cafés and old haunts from the days of Ernest Hemingway, F. Scott Fitzgerald, and Gertrude Stein. Visit priceless masterpieces at the Louvre and the Musée d’Orsay, take a sunset ride on the Ferris wheel at Place de la Concorde, see spectacular ballet at L’Opera Garnier. Relax in the city’s many parks, or unwind with an espresso at a café perfect for people-watching. 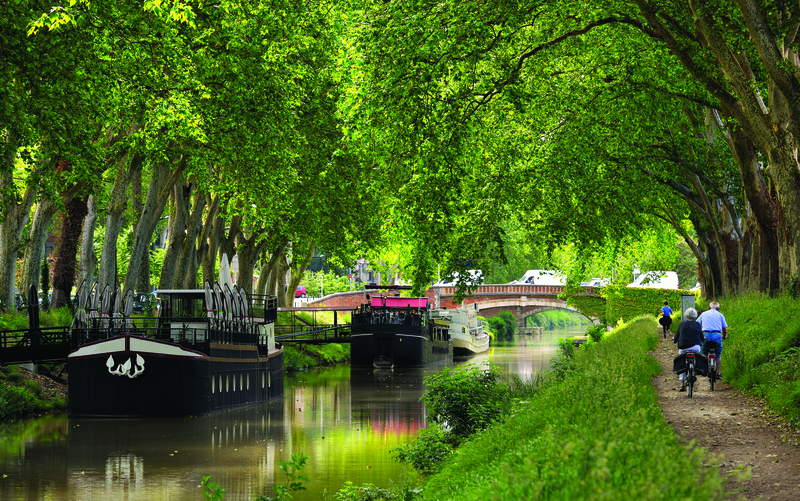 Further afield, enjoy day trips and excursions to unforgettable destinations like Versailles, Provins, and Alsace.